There are plenty of apps that let you capture and edit photos on your smartphone. Annotable for iPhone lets you annotate your images like a pro. It comes with texts, arrows, and other tools and lets you customize colors, sizes, and fonts. 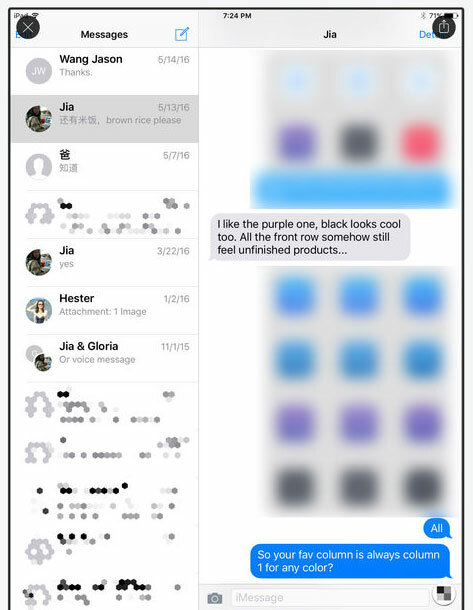 You can also highlight certain areas or blur them to protect private information. Annotable lets you mark screenshots of apps from Safari and other apps. The app supports sync via iCloud and 3D Touch. This universal app is available for free. You will have to pay up to unlock all its features though.